The popularity of Korean pop culture has swept Asia since the late 1990s and was relatively unrecognised outside Asia until the song, Gangnam Style by Psy became an international sensation in 2012. 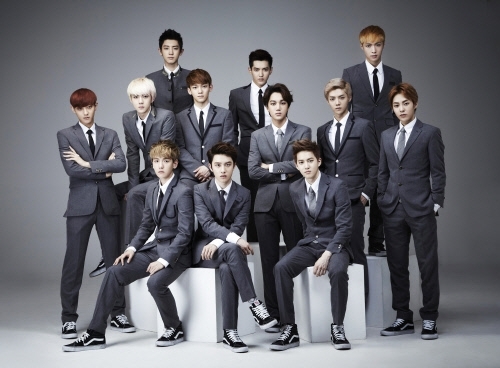 South Korea aims to be a prominent player in the entertainment industry with their music videos and soap operas. What activities could one do to experience Korea without actually traveling there? The festival has been held every year in major cities in Australia since 2010. Enjoy a list of twenty Korean movies during the festival. For event details, visit KOFFIA. There is also an opportunity for non-Koreans to volunteer for the event. Koreans love karaoke. You don't have to sing Korean songs, but there's no stopping you from practising some Korean songs to impress your friends, coupled with some K-pop dance moves (if you can, no pressure). Click here if you want to practise some K-pop songs complete with lyrics. To find an authentic Korean karaoke bar, look within Koreatown, around La Trobe Street. Although the number one band EXO won't be performing in Australia, you can still go to other concerts. To know who's coming, keep an eye on K-pop Concerts in Australia. With the growing popularity of Korean culture, more people have become interested in learning Korean nowadays. Korean is featured in the Hollywood movie The Interview starring James Franco. Talk show host Conan O'Brien spoke Korean in his Korean soap-opera debut. With more Koreans in Australia, it is now easy to learn Korean from native speakers at local language schools. 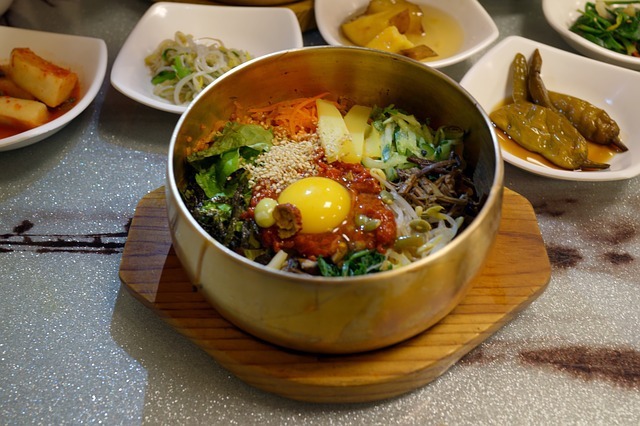 Korean cuisine is not for everyone, especially when it comes to kimchi. There are several options for dishes that are more agreeable to public taste, such as BBQ, mixed rice, or fried chicken. Taekwondo is a Korean form of martial arts that was developed from Japanese, Chinese and indigenous Korean martial arts. It uses a lot of high kicks and is known for its high discipline. Various taekwondo schools can be found in Melbourne. 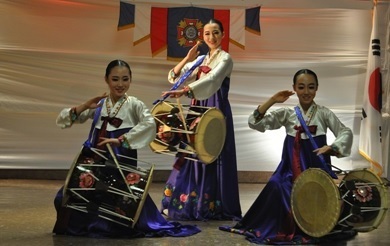 Enjoy traditional ensemble samulnori, various traditional dances as well as performances with traditional musical instruments such as kyungo (drum dance). A great article Gwen. What a good idea.